Have you heard of Blue Panther LLC? I hadn’t either until just recently. I stumbled across them honestly because of Free Comic Book Day (May 3rd). I’ve never been a comic book person, but it did remind me I needed to look up the date for Free RPG Day (June 21st). Hopefully I won’t utterly forget it like I do Game Master’s Day (March 4th) every year. So while looking up Free RPG Day, there is a handy short list of the free goodies that will be arriving at your local FLGS. A lot of it is the standard fare, one-shot adventures, quick start rules, a few paltry accessory offerings, etc. What did catch my notice was the Meeple mini dice tower by Blue Panther. I hadn’t heard of Blue Panther before so I hopped over to their website. They’re in Michigan, they have a laser engraver, they use said engraver to fulfill print-on-demand orders, usually in wood. What I liked looking through the website was their Dungeon Terrain ($20). 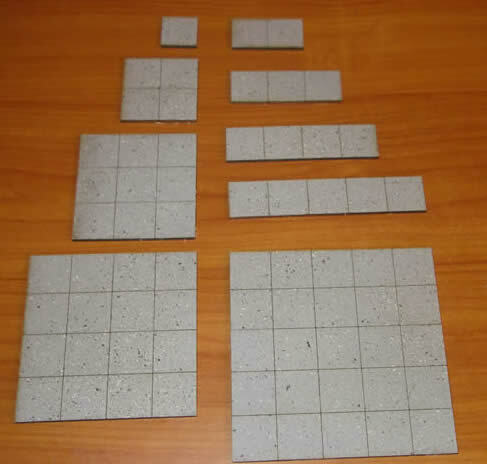 Anyone familiar with modular dungeon tiles? Same thing but they’re not printed high gloss images on heavy card stock but plain grey on 3mm thick wood. The 1″ grid is engraved into the tile surface. – Every piece is general purpose, you can run any scenario and nearly every scenario with one purchase. *This is subjective. I liked the look more because it gave a stained tile grout look between the pieces that screams dilapidated dungeon to me. But it appears unintentional rather than intentional, thus Con. If I’ve only got $20 budget for my whole DM/GM budget I’m still going to buy a Paizo GameMastery Flip-Mat (maybe even 2 for $20). Between Dungeon Terrain and other modular offerings you’ll be hard-pressed to find anything that does the job better for the price. 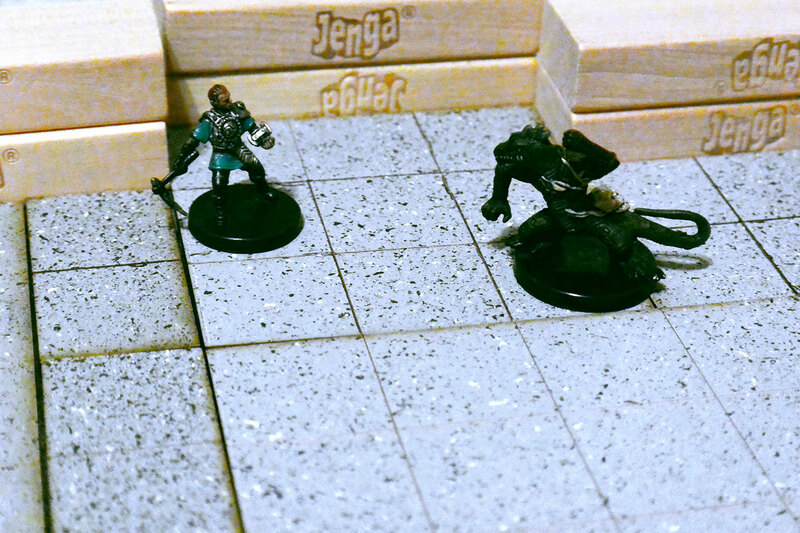 The Dungeon Terrain is light, durable, and looks good. If you have a problem with tiles sliding around, invest in some cheap shelf liner. You can either drape the liner over the play surface or cut and glue it to the back of individual pieces, works like a charm. I also suggest a fine-point permanent marker or black paint wash to fill in the engraved grid to make it more visible. The biggest failing in my eyes is the lack of 2″ wide hall pieces. 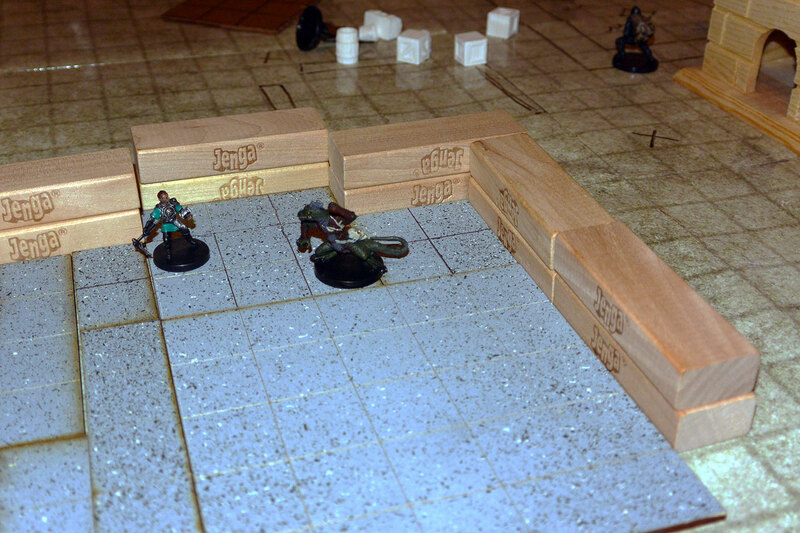 Contemporary dungeon design uses 2-3″ wide hallways rather than 1″. I have to get a little too creative with my pieces to make ‘T’ and Cross intersections of 2″ wide halls (which are pretty common). If you’re looking to get the most out of Dungeon Terrain I suggest pairing 1-2 Dungeon Terrain sets with other modular terrain to get yourself plenty of 2″ wide halls and specialty pieces (stairs, dais, doors, etc). While you’re out, pick up an off-label Jenga game and some spray paint with stone texture to make some walls. Just that extra vertical dimension really adds something to the visual and makes it feel like you’re looking down into a room. The conclusion? Blue Panther’s Dungeon Terrain is a solid offering and definitely has a place with my gaming goods. 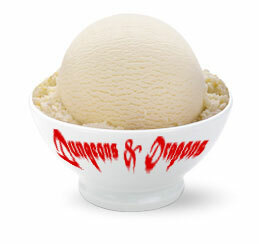 I think it’s a great gift idea for any GM/DMs you know. under Dice Towers & Accessories. They also offer a host of other products that may pique your interest. Like and leave a comment if you would like to see more reviews and special features in the future. If you’ve played pen and paper RPGs for a while you’ve probably heard this exact phrase from a DM/GM, uttered it yourself while running a campaign, or at least thought it. It’s a common sentiment and it makes sense given the way we create games. Behind the screen when we decide plot, fights, NPCs, BBEGs, setting, and nearly every other minuscule detail of a campaign we base it on what interests us, what we like. It’s thus natural during or after a play session to ruminate on how you would rather be playing the scenario rather than running it. 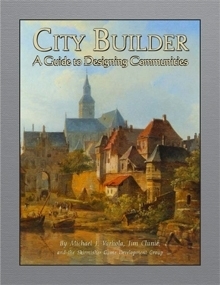 Beyond pen & paper RPGs to nerd/geek culture in a larger scale everyone has their niches. What genre or specific piece of entertainment you probably enjoy but others do not and vice versa. For me personally that’s comicbook super heroes. The rest of my weekly gaming group enjoys them while their omission from the current timeline would leave my life relatively unaffected. Because of outside influences I decided to run a short game, mainly to try out Fate Accelerated Edition (FAE). So why not play superheroes? Well, because I don’t really enjoy superheroes. Then I decided we should play full on superheroes. Why make that decision? Well for one I’ll still get the opportunity to test drive FAE, which was the whole point. The second is it’s a scenario I can run from behind the screen without wishing I was playing instead. The flipside is all the people who enjoy superheroes will get to, you know, play superheroes. It also means from behind the screen I have to throw some good stuff in the game. Because if I’m going to run it I should at least enjoy it. And since the subject matter isn’t my cup o’ tea I can turn my laser focus on the other aspects of the game and draw my enjoyment from there. Enrich the game experience by bettering the actual experience through combats, situations, relationships, and plots rather than costumed capers. My players will take care of the flair and style, I just need to make the game run like a finely-tuned engine. So it’s something to consider. If you’re going to run a game try a genre or setting you’re patently uninterested. Let it be the vanilla ice cream base for your sundae. At worst the rest of the group will get to experience something they might not otherwise without running themselves (and I won’t have to phone-in playing a super hero) and at worst you might gain an appreciation for the source material. The point here is to highlight aspects of the games you run which is usually pushed to the side by stuffing things we would personally like to see into the game. 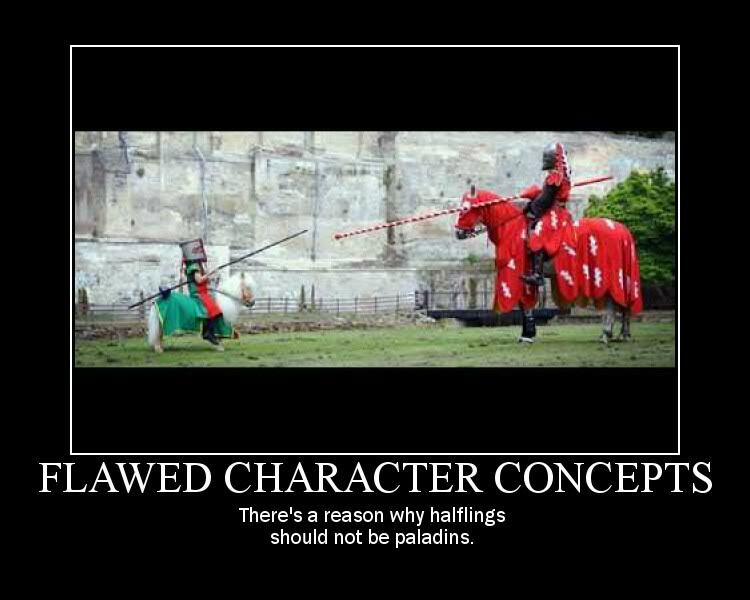 It’s also a great carrot to get people to try out a new rules system.